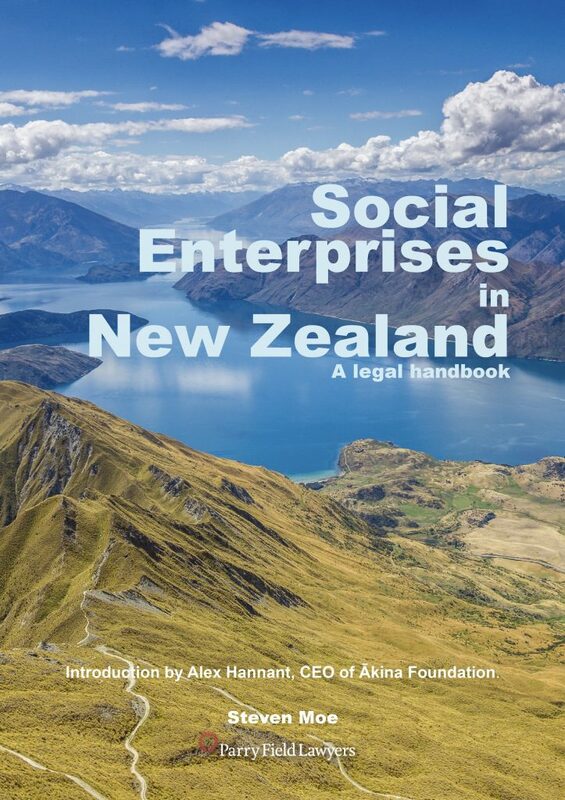 “Social Enterprise in New Zealand: A Legal Handbook” was published in September 2017 to coincide with the Social Enterprise World Forum held in Christchurch. Steven Moe’s book serves to demystify the fast growing social enterprise sector, making it more accessible to both the practitioners and the curious. 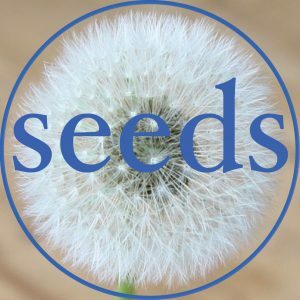 There is an unnecessary divide between the purely commercial and the charitable, and when they come together some of the most challenging social and environmental issues can be solved and we get a little bit closer to building a more diverse and inclusive society, where everyone has the opportunity to participate on an equal basis. Excellent answers to common questions facing the growing number of humans waking up to the new way of thriving in business. I’m excited about the time when this is a history book, marking the time when global business began the paradigm shift to all business being ‘business for good’. Thankyou Steven for being a powerful part of this change in New Zealand. The label ’social enterprise’ seems to be very ‘on trend’ at the moment – however defining a ’social enterprise’ still remains reasonably elusive. In a country where many businesses have always operated in a socially good way without seeking recognition or formalising business models – this book will help us look at our unique way of doing business and I hope gather conversation to ensure our communities and governments insist Aoteoroa not only does ‘business for good’, but is a leader in the business transformation. This is an incredibly poignant time to really kickstart this conversation: Canterbury is full of talented and dedicated people working in the ‘social enterprise space’, but oftentimes without a legal structure that really works for them. As leaders, customers, volunteers and commentators in this space, we have all grappled with this particular question – so we’re fortunate to have this piece of work aggregate some of the common opportunities and challenges to enable us to move forward. Onwards and upwards!